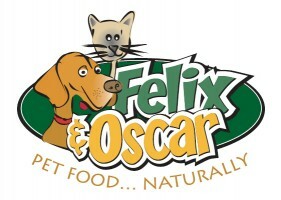 Felix & Oscar – Pet Food, Naturally! 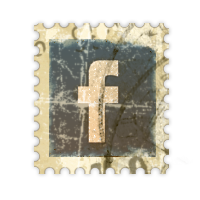 Vintage Juice Brand Marketing created the logo, messaging and web sitefor Felix & Oscar. We also managed the initial launch and marketing to introduce this retailer to the Springfield/Alexandria neighborhoods. 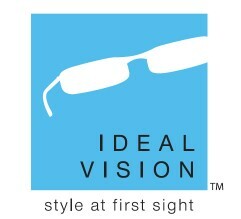 Ideal Vision – Style at First Sight. Vintage Juice developed the name, tagline, messaging and logo for this eye doctor and his upscale eye glass frame shop in an urban, upscale market. 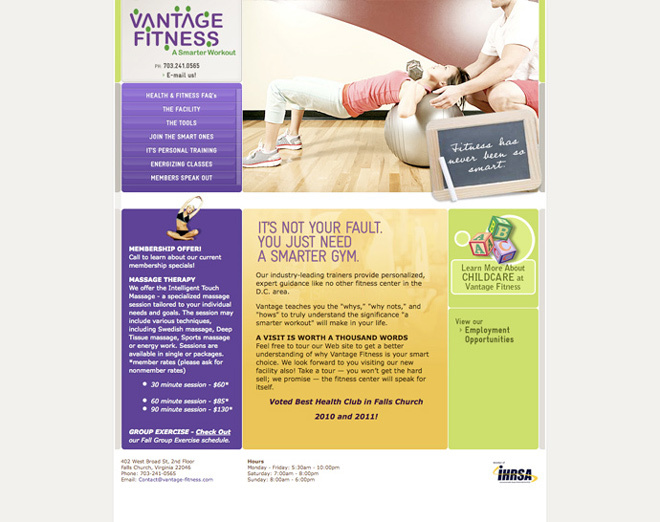 Vintage Juice Brand Marketing developed a distinct position in the market for Vantage Fitness- A Smarter Workout. In addition to tagline, messaging and web site design and programming, we also launched the new brand to Falls Church and the surrounding areas via PR and marketing. 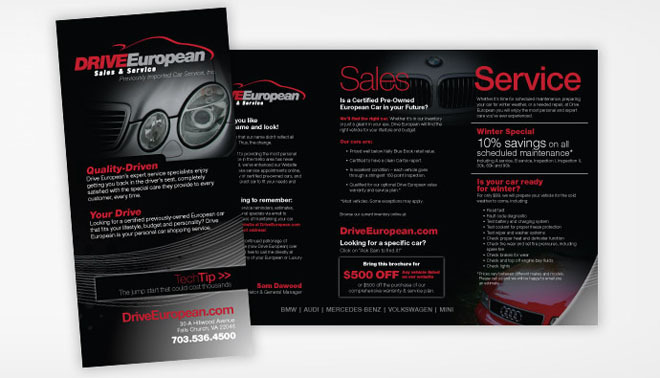 Created all collateral, direct mail and advertising as well. Vintage Juice Brand Marketing developed a new name, tag line and logo for Drive European, specializing in the sales and service of European automobiles. 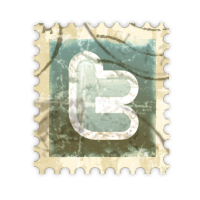 We managed the initial launch of the brand as well to its current customers and prospects via direct mail and PR.